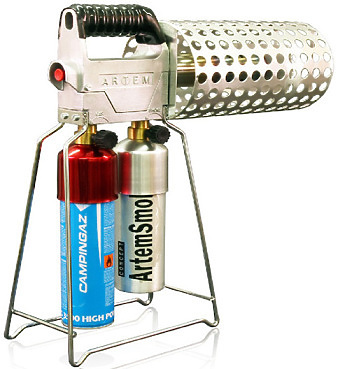 The Artem Smoke gun is a gas powered smoke machine that's used for external smoke effects where no power is available. 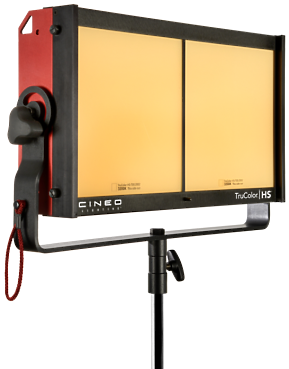 TruColor LS from Cineo Lighting provides all of the benefits of Remote Phosphor Technology (RPT) found in the TruColor HS in a small, lightweight package. It delivers an unprecedented volume of soft light optimized for image capture, as well as other applications that demand accurate colour rendering. TruColor LS delivers an extended CRI over 95, generates a 160-degree beam spread, and uses less than 170 watts of AC power. 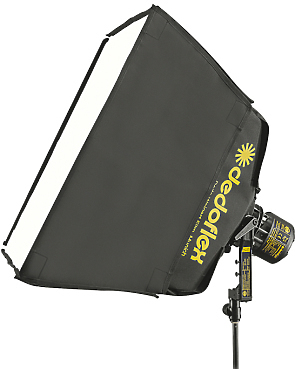 The Dedoflex DSBSM Medium SilverDome nxt® offers versatility and ease-of-use with beautiful lighting results. The Westcott Ice Light 2 LED light is an enhanced version of its predecessor built on the wish lists of photographers in the field. Ice Light 2 is engineered with patented new LED technology offering 50% brighter output than the original Ice Light and 1,740 lumens of beautiful daylight-balanced light while maintaining a compact housing. The BI-FLEX is the first flexible Bi-Colour LED panel for professional use in television, movie and photographic productions with an outstanding light quality and a CRI and TLCI over 97. 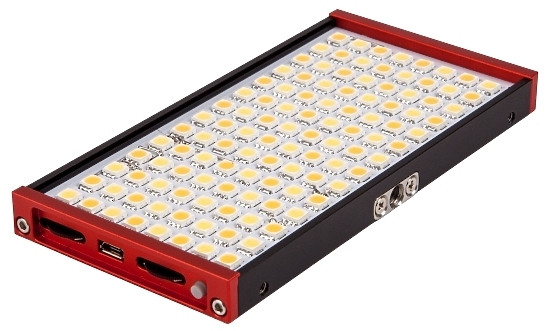 The Aladdin A lite is a high end bi colour on board light with an integrated battery. 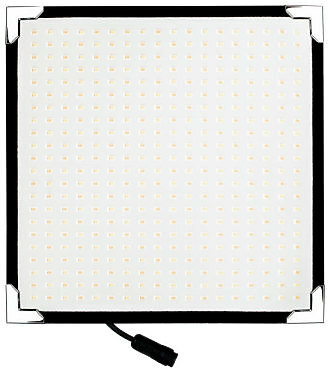 The light quality of the Aladdin A lite is outstanding with a CRI and TLCI over 90< either in tungsten or daylight. The A lite comes with an integrated battery with a run-time of 1-2 hours and can be charged over the micro USB. 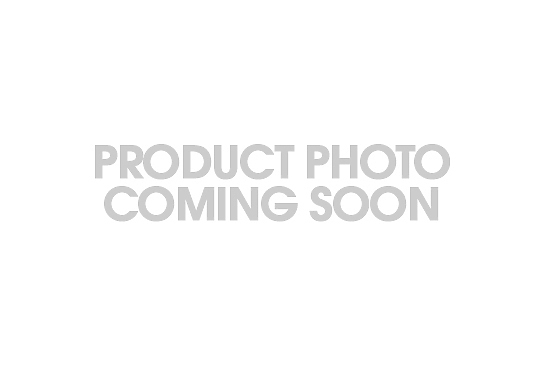 Enabling you to charge the A light from any USB charger, laptop or battery with a USB Plug. This is a very compact and light yet strong distribution box. A red neon light fitted to indicate that there is power to the distribution board. The Pea Soup Phantom Hazer quietly produces a barely visible atmospheric haze until light passes through it, which is perfect for large volume lighting and laser effects. With a haze particle size of just 0.2 micron (mass median diameter) this hazer is truly in a class of its own, beating all competitor's systems hands-down. 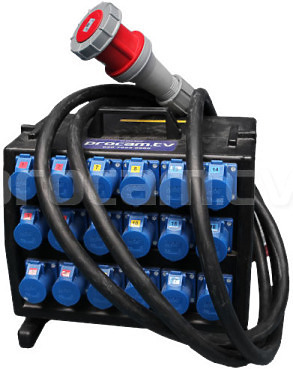 The persistence of the effect means that a single generator can replace a number of conventional hazer systems. The whisper quiet fan is independently switched, and so the unit is equally capable of producing ultra smooth low output haze or large volume smoke effects if required.